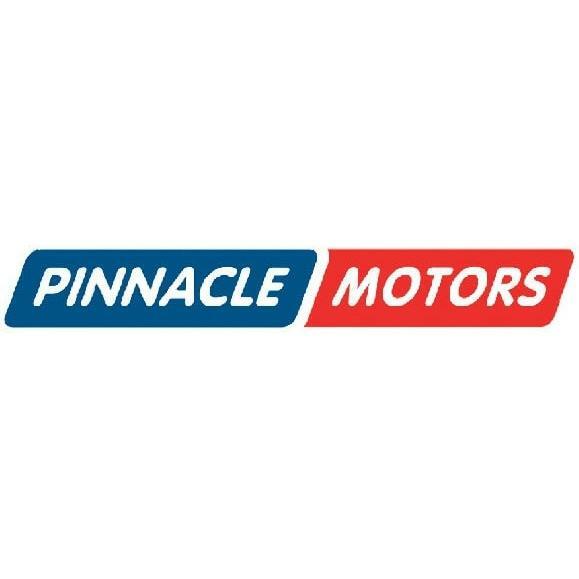 Pinnacle Motors For Complete Garage Services. Car Servicing & Repairs. MOTs Whilst You Wait. All Makes & Models.